Do I need a specific degree or qualifications to teach internationally? How do I get a visa or work permit to work abroad? How do I know if the school is reputable? Do international schools provide Professional Development opportunities? Do I have to have experience of teaching the International Baccalaureate? What sort of package or salary should I expect from an international school? What time of year do most international schools start recruiting? Roughly how long do contracts last at international schools? What happens if you break that contract? Will international schools pay for me to come out to visit the school? How does the interview process happen and when? Will the international school pay for my travel to and from my home country? Do international schools have the same term times as schools in the UK or USA? Does it depend if it is a British School or American school? How do things like health insurance, pensions, bonuses, accommodation and unions work – does this all depend on the school? Will my children receive free and guaranteed education at my school? Can anyone set up a teacher profile page? How long will it take to set up my profile page? Is it free to set up a profile page? Who can read my teacher profile page? Do I need to upload all the information in one go? Can I remove my teacher profile page? The school I want to apply to doesn’t have a complete profile page. What can I do? How do I add / update references on my profile? This depends on each school and in some instances, the country regulations governing them. Most international schools will expect a full teaching qualification from a recognised institution. Many will also expect a degree from a reputable institution in your area of teaching. Most international schools do not accept TEFL or degree qualifications on their own. However, there are certainly schools that will accept experience as a replacement to a qualification or a TEFL qualification for a relevant job. This information is provided on the school profile page on a school by school basis. We strive to offer a personalised service and honest advice to connect you with the job that’s a great fit for you. But don’t just take our word for it! 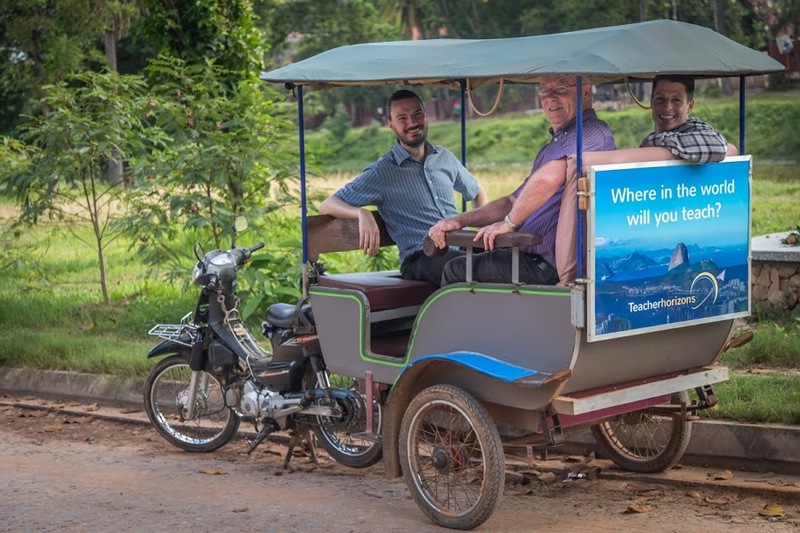 Read some stories from happy teachers who we’ve placed in exciting places all over the globe! The good news is that labour permits for qualified teachers are becoming easier to obtain in most countries. Even better, most international schools will organise and take responsibility for carrying out your visa and work permit applications for that country. More information on visa and work permits can be found on the country pages on Teacherhorizons. It’s also useful to do your own research as well. 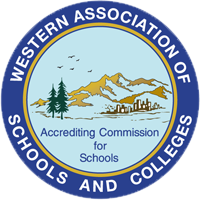 These are the most reputable accrediting boards. Watch out for the different levels of accreditation and memberships – our guide to assessing and researching international schools should help with this. Yes, in the vast majority of cases international schools provide good professional development opportunities. Training overseas by internationally recognised training bodies is common, as are excellent internal training opportunities from a well-qualified and experienced teaching body. Career development opportunities are also excellent as turnover tends to be higher in international schools – exciting new vacancies and career prospects are continually on offer. Further information regarding the career development available at each school can be found on the school’s profile page. Not necessarily. 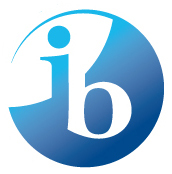 Many schools that offer the International Baccalaureate (IB) prefer candidates with some experience of teaching the IB. However, some always willing to accept talented teachers who are willing to learn or have experience of teaching at a similar level. A degree in your subject will always help with your application and having done some good research into the IB is useful as well. Many international schools prefer to follow the American or British or other curriculum and therefore won’t require IB experience. Read our blog on how to gain IB experience here. Read our detailed blog on salaries and benefits in international schools! The salaries vary enormously, as do the benefits packages. As a general rule, salaries at international schools are lucrative – especially in relation to the cost of living in that country. Many teachers are misled by salaries and don’t take into account the cost of living in a country. For example, a teacher on $30,000 in Egypt is likely to save more than a teacher on $90,000 in Switzerland. So, we have provided the GNP of a country as a guidance of what you will be earning in relation to the average for that city. It is also worth consulting the site numbeo.com for information related to the cost of living in individual cities. Benefits packages vary too, but are frequently generous and include housing, return flights, lunch, healthcare insurance and children’s education. Details of these can be found on school profile pages. If you like the prospect of earning a good salary at an international school, sign up for your FREE profile page here. Most northern hemisphere international schools’ academic years start in September. They usually start their recruitment drive in January, some as early as October. Recruitment is generally happening earlier and earlier which is why more and more schools are recruiting year-round using online recruitment platforms like Teacherhorizons. However, whilst schools hope to have their vacancies filled by March, many of these schools are still recruiting in June with a few last minute vacancies appearing in July and even August. Southern hemisphere international schools’ academic years tend to start in February although this is certainly not always the case, some go by the American and British term dates. They tend to start recruiting in September and the process will go on until December. This will depend on the wording in your contract but you will often be expected to pay the recruitment fees to replace you, the equivalent to approximately a month’s salary. Teachers using Teacherhorizons are required to pay a £500 fee on top of this should they break their contract within the first 12 weeks. This will go towards securing a new candidate and the extra costs incurred. This is unlikely but it depends on the location of the school and how much it would cost them. For very senior positions schools often do this but it is unlikely for junior positions. This is not to say that you shouldn’t ask them whether this is possible and we would suggest we do so. You may wish to pay part of the costs (for example the airfare) to visit the school. Despite Teacherhorizons’ best efforts, it is difficult to replace the experience of visiting the school and city. 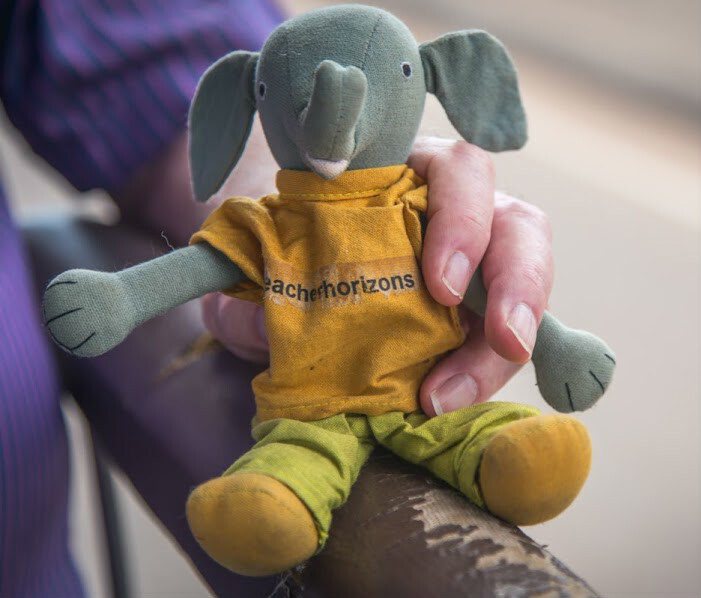 Would you like to know more about Teacherhorizons and what we’re about? Follow this link to read more about how we started and our vision to internationalise teaching! Interviews take place in a variety of formats and this depends on the school. For some schools, a Skype interview will suffice; others will want a face-to-face interview. These often take place in a regional hub such as London, New York, Dubai, Sydney or Beijing and last approximately 1 hour. As more and more recruitment is done via Skype, it’s important that you are well prepared. Read our tips and hints on how to conduct a professional, hassle-free Skype interview. Upon application, most schools will contact you to schedule an interview time, date and location. Should they not get in touch with a week of the application deadline, we recommend you chase them up with a call or email. In most cases, yes. This will be subject to the terms of your contract. Check out the benefits tab on the Teacherhorizons school profile to review the frequency of flights. Many schools will have terms and conditions attached to these flights. Many will be subject to a maximum value. This varies from school to school. American international schools will tend to roughly coincide their holiday dates with those in the USA whilst British international schools will tend to follow the calendar of UK private schools. Health insurance varies school by school but will often be provided where adequate health care facilities do not exist. Some offer a contribution or discounts on a private healthcare scheme. Schools also vary with regards to their pension provision, some will follow the state pension scheme (if available) whilst others will offer a private pension scheme. It is not possible to make contributions to the Teachers’ Pensions scheme while teaching abroad. However, it is possible to buy back missing contributions on return to teaching in the UK. Bonuses are not common in international teaching but there may be opportunities for paid private tuition, holiday classes, revision classes and in some cases extra-curricular activities. Accommodation varies school by school and in many cases accommodation is provided by the school or funded by the school. This tends to be of a high standard. Union membership is unlikely to apply to international schools, a lot of employment relationships are based on good faith and cooperation. Information on the topics above is provided in the school profile pages, please use them and ask about them at interview. It is common for schools to at least offer a discount on your children’s education at your school. Many schools offer it free of charge. Most schools offer guaranteed places for your children. 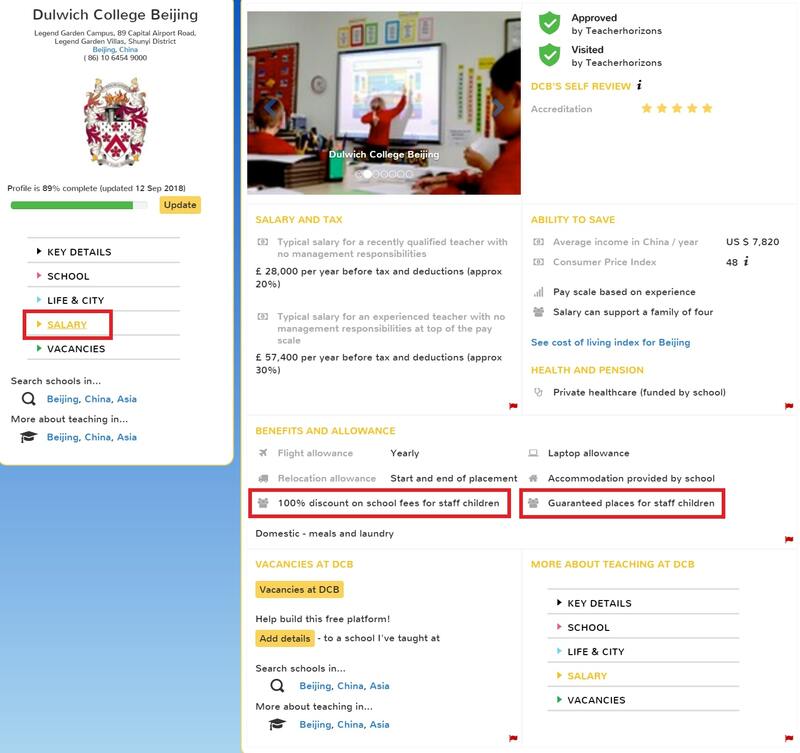 Look on the ‘Salary’ section on a school’s profile page to find out if an employee’s child’s education is included in the package. Only teachers with a full and internationally recognised teaching qualification can set up teacher profile pages. To join click here. It will take under two minutes to set up your mini profile page, simply sign up by adding some basic details (name/email address/password/teaching preference) and then upload your CV. Your full profile is likely to take between 2 and 4 hours to complete but you need not complete it all at once or at the beginning. You can add information, edit your details and change your settings whenever you wish. Click here to access our exclusively designed CV template for use in international school applications. We have shared it with lots of candidates and the results have been fruitful as Heads are impressed. Yes, completely! We feel strongly that great teachers shouldn’t have to pay to find a job! So, why not create your free profile page today – it take moments! Your profile can only be accessed by a school once a Recruitment Adviser has recommended you for a position. This will only take place once you’ve agreed to being put forward. A number of our trusted schools who are using our Explorer service will also be able to view your profile. You can control your availability by changing your settings on your profile – this will inform the Teacherhorizons team about your availability. You can change the status of your profile by following the link here. If you set your availability to ‘red’, schools using the Explorer service will not be able to view your profile. No, you can add information, save it and return to it at any point. All teachers we place have a 100% completed profile including at least 1 reference from a Head. To learn how to add referees to your profile click here. Simply change your profile to red; so that schools and recruiters realise that you aren’t currently looking for a job. You can simply switch it back to ‘Green’ when you start looking in the future and want to ‘Go live’ again. Alternatively, email info@teacherhorizons.com. If you have found a job please contact your recruitment adviser and they can change the status of your profile for you. Please complete this survey and we will work to improve the school’s profile page. Before we can recommend you to a position at one of our endorsed schools, we first require you to add at least two references (one from your current / most recent employer) to your profile. All we need is for you to add the contact information to your profile for each of the referees you are happy for us to contact to obtain a reference on your behalf. Please follow the link here for instructions on how to add this information to your profile. If you wish to update contact information for a referee that you have already added, or replace a reference that has already been completed, please follow the link here for instructions. The website itself is maintained and monitored by the Teacherhorizons team. It is a site designed for teachers and schools and so both teachers and schools are responsible for adding, editing and maintaining their details to ensure the information they are sharing is accurate and up-to-date. 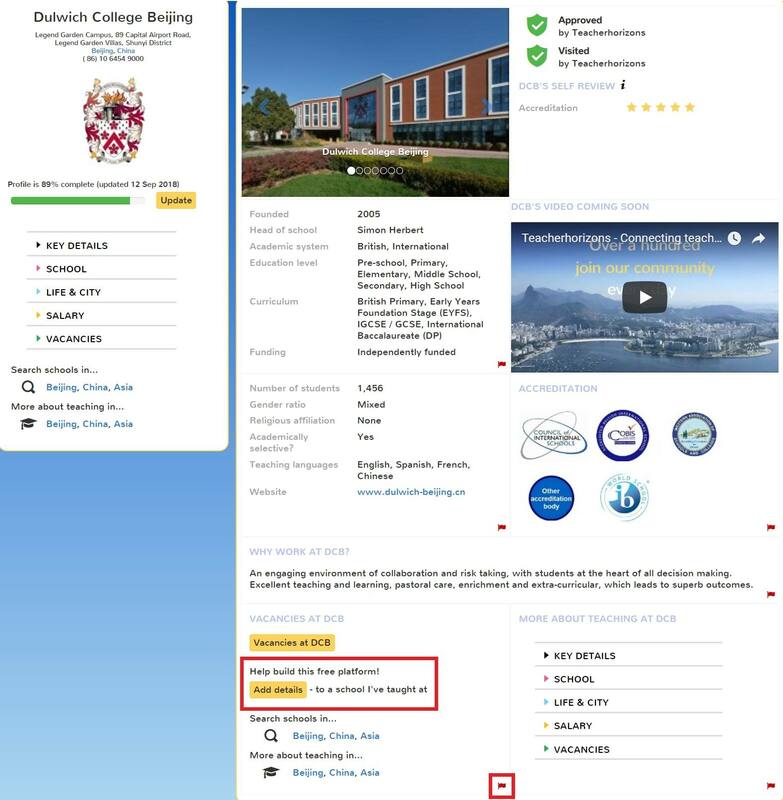 On each school’s profile page there are options to add details that are missing or flag any incorrect information. To flag any incorrect information all you have to do is click the red flag in the section where a mistake has been made. To add details just click on ‘add details’, this will take you to a survey where you can add any relevant information about the school that is missing. 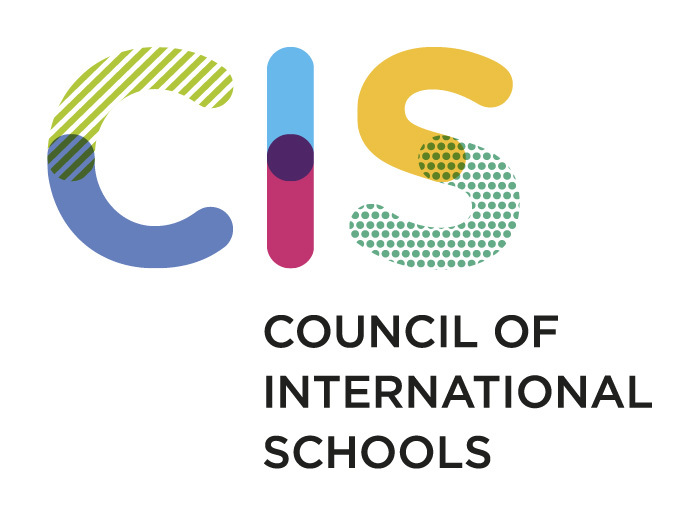 Click here to request a school profile page for the international school you work for.